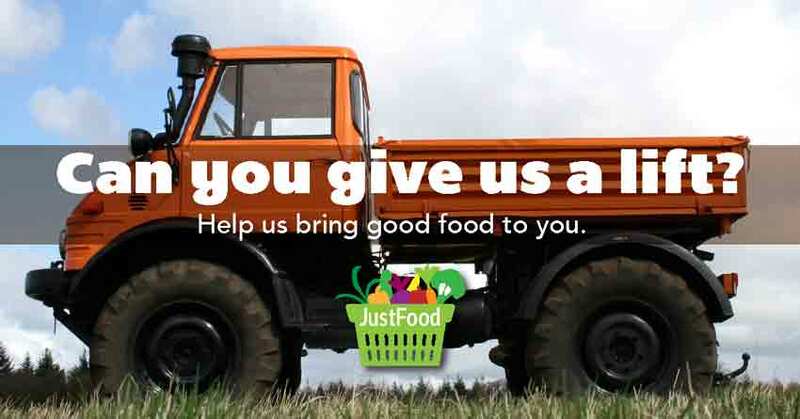 Do you have a truck or van that could carry up to 30 boxes of food? Do you have a few hours each month? Would you enjoy helping people in your community access good nutritious food? If you answered "yes" to any of these questions, we would love to hear from you! YWCA Peterborough Haliburton's JustFood program is seeking volunteer drivers to help deliver healthy, fresh food to Norwood and Havelock. Deliveries take place twice per month, and volunteers will receive help with gas costs and a free JustFood box. To learn more, give us a call at 705-743-3526 or email jfavreau@ywcapeterborough.org.